Helloooooo, Friday! This week was either flying by at lightning speed (when I was at the beach with Harper) or crawling at a snail's pace (those 6 miles on the treadmill). 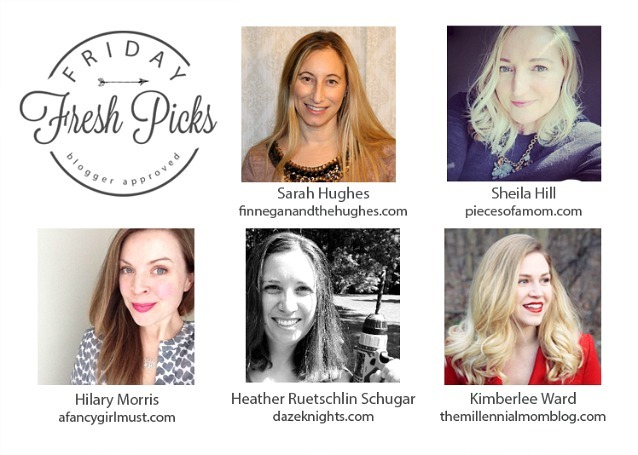 But here we are at Friday, and I couldn't be happier. We've been lucky enough to be enjoying summer-like weather here on the east coast. I'm not gonna lie. This weather has me yearning for summer and long, lazy beach days. 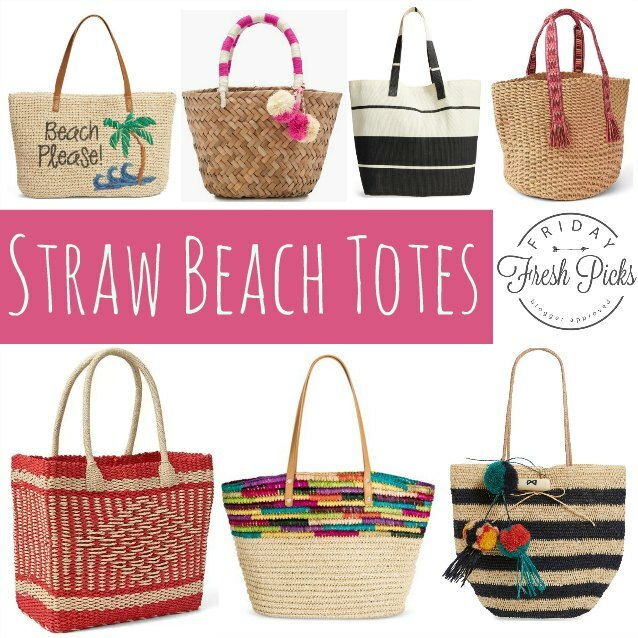 Speaking of long, lazy beach days...I'm sharing a few of my favorite straw beach totes in this installment of Friday's Fresh Picks. The cutest! 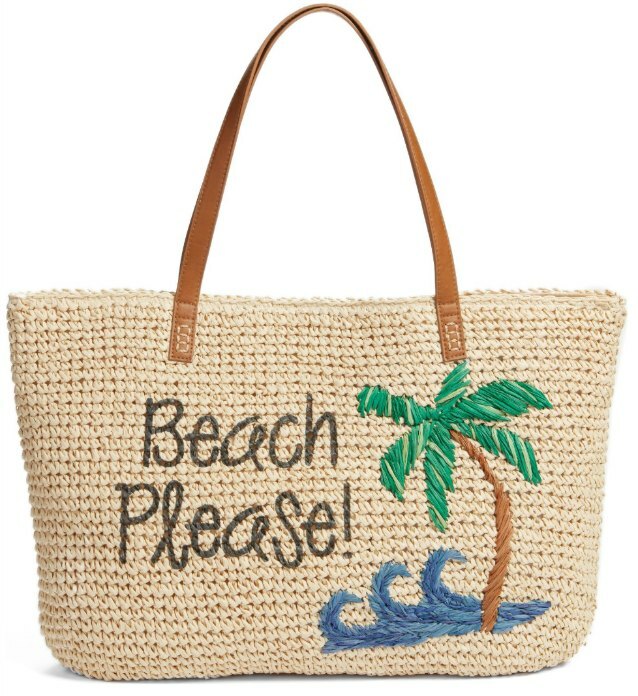 You are going to the beach, right? So why not let everyone know with this tote. Stash a few towels, flip flops, sunblock, and a wristlet into this bag, and you are good to go! This oversized tote is a great value for the money. 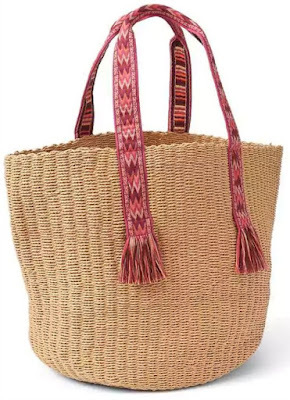 It's super roomy and could even fill in as a weekend bag, if needed. 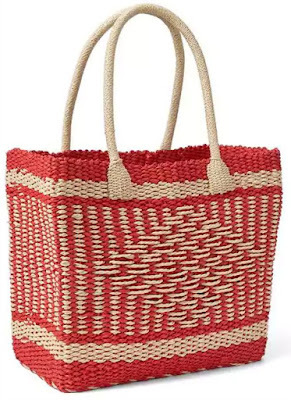 OK, so maybe this tote is a wee bit small for the beach. But hey, how about those aprés beach cocktails? You need a chic tote for that, amirite? 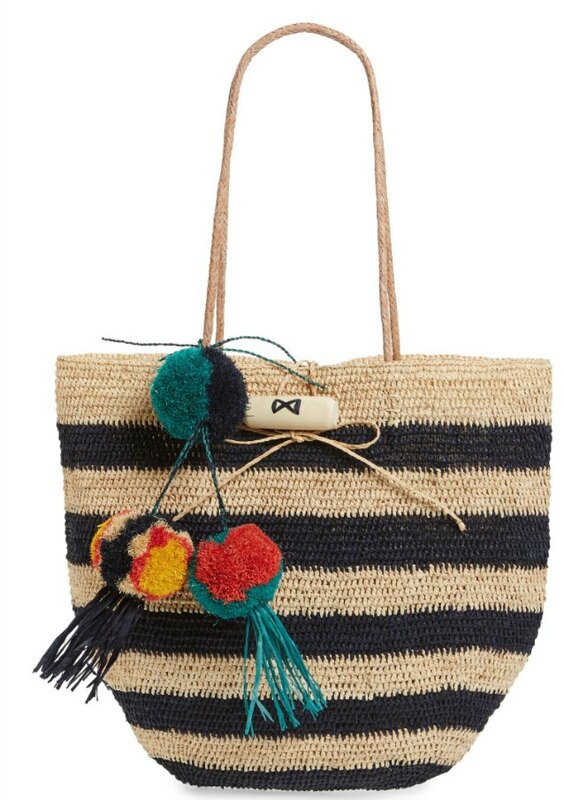 Love the retro vibe of this tote. Plus, the tote is deep...just what I need for my high-maintenance beach life. 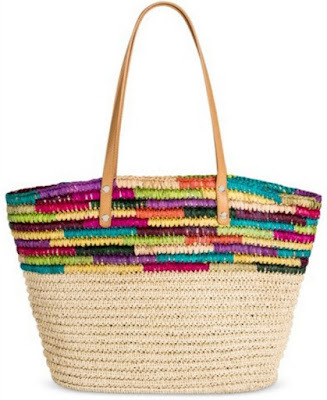 I love the colorful spin on this tote. 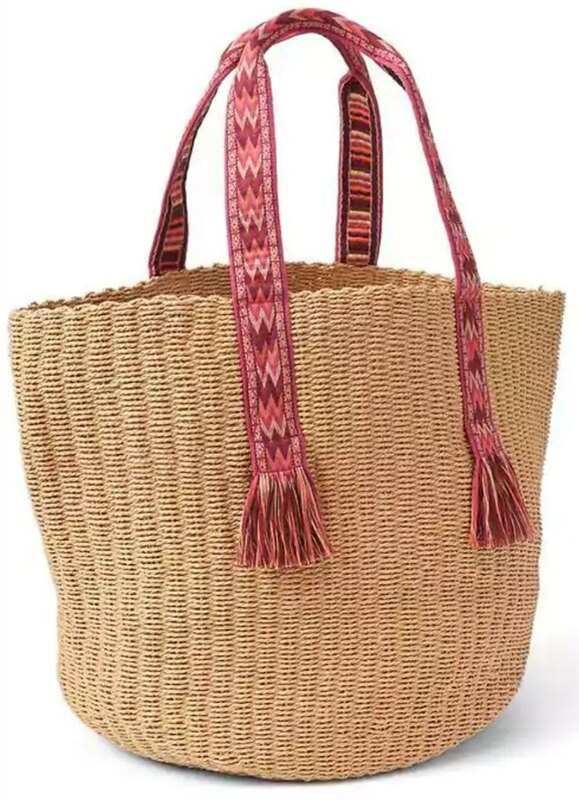 It really sets it apart from natural straw totes. 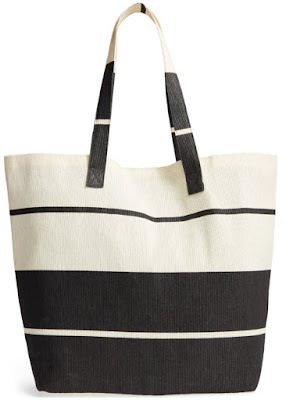 I love a boxy tote for holding a stack of folded towels. 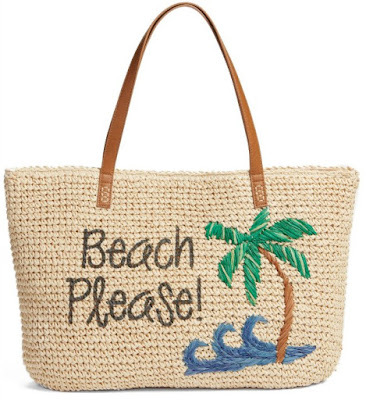 They fit perfectly into this space with plenty of room to spare for other beach essentials. 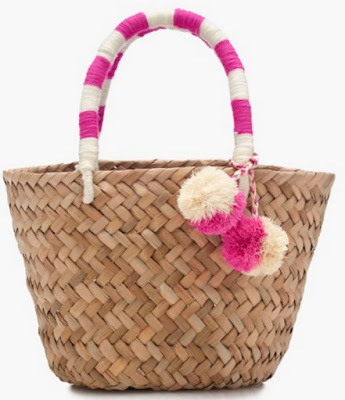 Pom pom adornments are on everything this season especially straw totes. If you are looking for a bag that's totally on trend, this one is it.